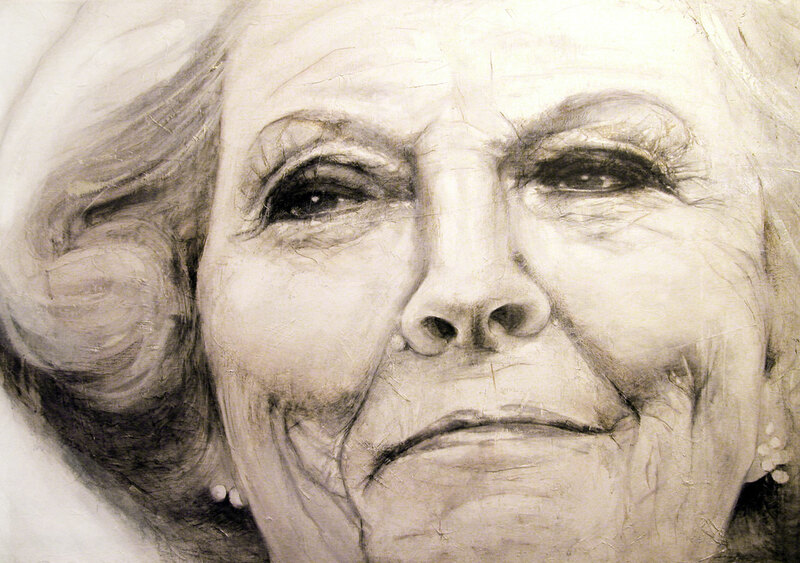 This painting of our former queen Beatrix was recently purchased by the Beatrix Hospital in Gorinchem, The Netherlands. 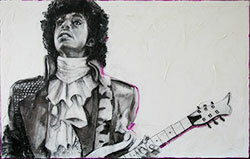 The painting can be seen in the lobby. Do you have a project or an idea that you’d like to work on together with Guusje Bertholet?